Our San Antonio Shredding Company specializes in providing secure on-site and off-site, paper shredding and document destruction services to commercial and residential customers throughout the San Antonio and Austin metropolitan areas! Routine Service Customers are provided secure shredding containers free of charge with regular service. For more information about our security consoles or containers please see “Our Containers” page of our website located under the “Services” menu. 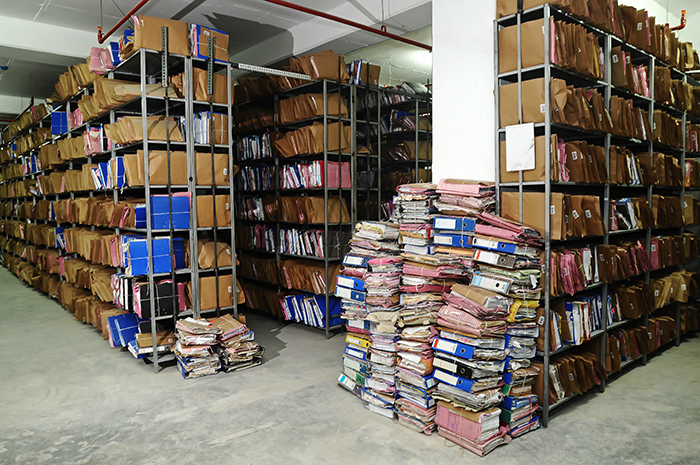 Whether your company requires a routine service or an occasional purge of stored documents, Data Shredding Services is able to assist you with all of your document shredding needs! We are not your average document shredding service, as we shred more than just paper! Contact us today to find out more about our Micro-Media and Hard Drive Destruction as well! Commercial and Residential Service available! Secure, Economical and reliable service with “Certificates of Destruction” provided! No shredder to purchase or maintain! No employee wages to pay or wasted time shredding! No disposal or clean-up of bulky shredded material! Each month Data Shredding Services San Antonio facility recycles approximately 250,000 lbs of paper material which has a major Environmental Impact. Each ton of recycled paper saves 17 mature trees, 7000 gallons of water, 3 cubic yards of landfill space, 2 barrels of oil, and 4100-kilowatt hours of electricity, enough energy to power the average American home for five months! Data Shredding Services is a proud supporter of the Wounded Warrior and donates a percentage of all recycling proceeds in support of our veterans and their families.